On March 29, The Car Carrying Michael And Two Classmates Was Struck At An Intersection By A Drunken Driver Who Had Run A Red Light Traveling More Than 100 Mph. After Four Days In The Icu And Two Brain Surgeries, When Michael�s Fate Had Become Imminent, His Family Agreed To Honor The Pledge He Made On His 18Th Birthday To Become An Organ And Tissue Donor-Allowing Surgeons Time To Recover Enough Of His Organs And Tissue To Save Or Improve The Lives Of As Many As 200 Recipients. Travis didn�t even make it out of the parking lot before his mangled right knee began to throb, again. 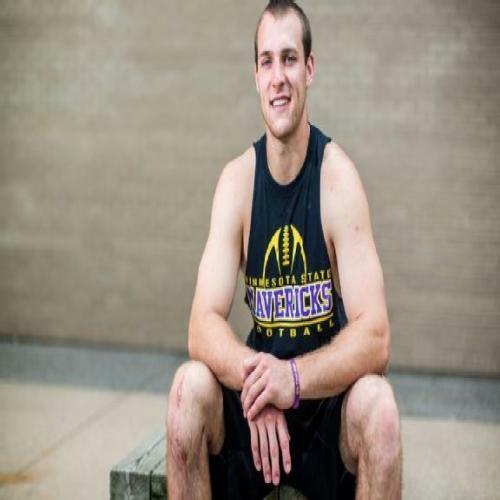 By June 2013, Schertz, a speedy 6-foot-2, 205-pound sophomore wide-out at Minnesota State, had endured seven tedious, tortuous months of rehab following his fourth � and, he was assured, final � knee surgery. When he first arrived on campus, Schertz had dreams of fine tuning his power-forward explosiveness and following former Minnesota State receiver Adam Thielen to the NFL. Chronic cartilage problems, however, had left bone grinding against bone in his knee. Every time he used his leg, it shot white-hot, throbbing jolts of pain through his body, as if he had bitten his tongue. Travis spent the next month researching alternative, advanced and cutting-edge orthopedic solutions. A pattern emerged. Every hit seemed to include the name of the same doctor: Chicago�s Brian Cole, the team physician for the Bulls and the White Sox and a pioneer in meniscal and cartilage transplants. Twenty years ago, doctors would have cleaned out Schertz�s knee, helped him manage his pain and sentenced him to a life on the La-Z-Boy. Schertz waited five months for a young donor with the same weight and bone measurements. 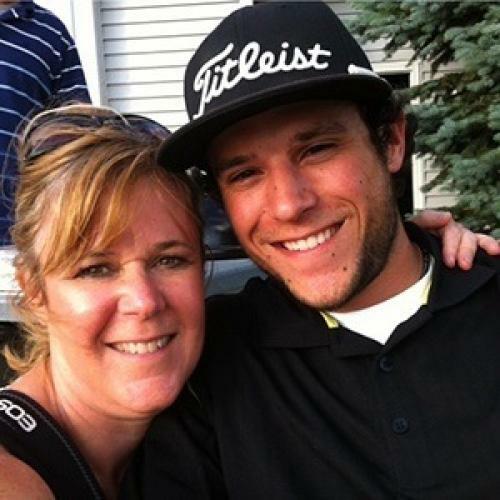 On Nov. 20, 2013, he was on Cole�s operating table at Rush University Medical Center in Chicago for the five-hour surgery to realign his tibia and replace his meniscus and cartilage.